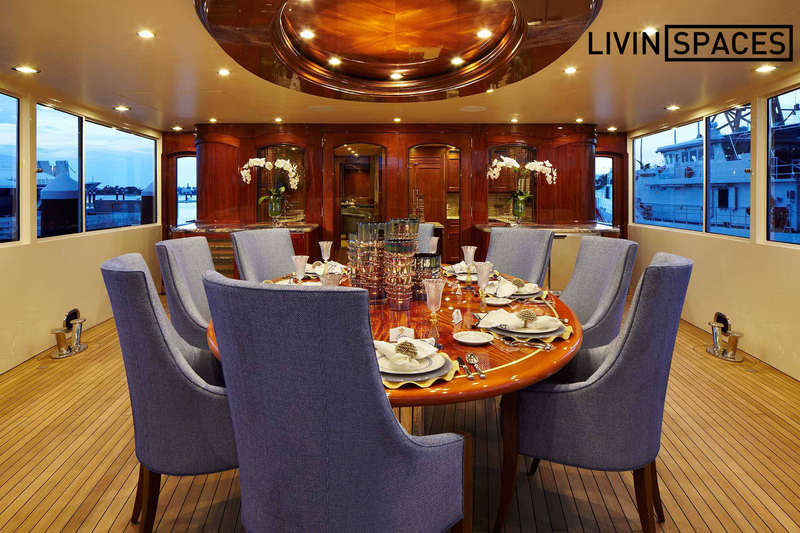 The international design website Livin Spaces has chosen our project, Palm Beach Yacht, to be a featured design project. The Palm Beach Yacht, named Bread, blends traditional styling with modern technology and construction techniques making it a very unique yacht. Based out of Nigeria, Livin spaces displays curated content in Architecture, Interior Design and Landscaping design from Africa and around the world. With the goal to inspire designers and foster connections within the industry in mind, Livin Spaces selects only the most unique design projects from places outside of Africa.